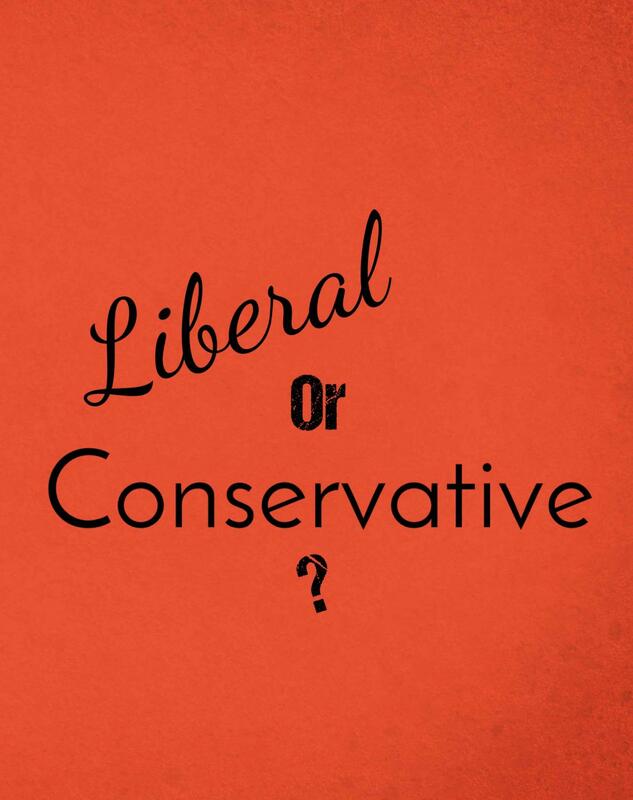 Is society becoming more liberal or conservative? The question of society’s political leanings was thrust into the spotlight when Donald Trump was elected president of the United States in 2016. Many viewed this as a backstep to liberal progress, while others agreed with Trump’s traditional “Make America Great Again” platform. This was not the first time this question has been asked. As long as the United States has been its own independent country, citizens have wondered which direction the nation is going. So, is American society becoming more liberal or more conservative? 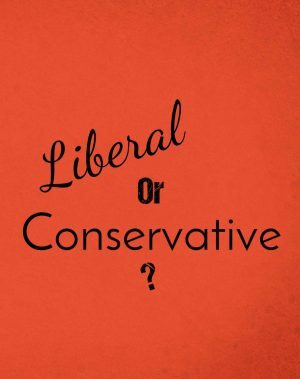 The subjective terms “conservative” and “liberal” can mean different things to different individuals, as these words are laden with political and cultural bias. In the United States, conservative aligns itself with the Republican party and its values. Generally, these values are considerably more traditional and do not favor a strong federal government. The word liberal is used to describe the Democratic party, and affirms progressive values, which often focus on minority group rights and equality. Broadly speaking, Republicans are pro-life, pro-gun rights and in favor of no centralized healthcare system. This shows the party’s commitment to individual rights and less government regulation. Democrats are usually pro-choice, pro-gun control. and want to provide universal healthcare and education. This demonstrates the party’s commitment to the collective good and the equality of outcome. However, when boiled down, these parties are not so crystal clear and separate. While they disagree on most political issues, in the end parties want a mixture of individual rights and collective rights, and believe their policies are what is best for the United States. If we look at the elections from the past few years, this question still cannot be clearly answered. Many people see a generation gap in political ideologies, with younger individuals leaning towards liberalism. In a recent study by the Pew Research Center, Millennials (born 1981-1996) more consistently vote Democrat, while older generations including Baby Boomers (born 1946-1964) and Generation X (born 1965-1980) tend to vote more Republican. Post-Millennials, or Generation Z, are individuals born from 1997 onward and although there is only a small percentage of voting age within this group, many have registered as independent. Gen Z also has picked up traction in the news as being more politically active and usually more liberal. 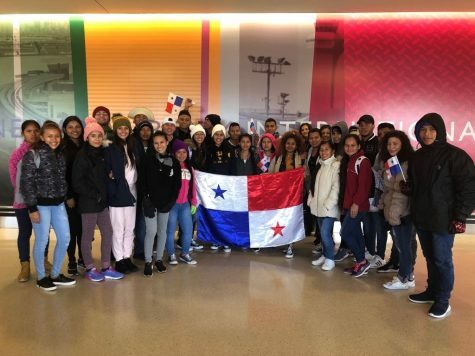 By using social media and attending rallies, they have become advocates for the Black Lives Matter, March for our Lives and Me Too movements. But election results only show that the country is mostly still evenly split. In the 2018 midterms, Democrats won the House by 36 seats, and lost in the Senate by six seats. Also, many states had very close elections, which showed that society’s political views are not dramatically shifting. Here at Wilkes, the popular opinion is that society is becoming more liberal. In a poll taken by students in Political Science classes 111 Introduction to American Government and 141 Introduction to International Relations, 60% agree that society is becoming more liberal. On the other hand, many students chose a third option– that society is overall balanced. From this viewpoint society is not going in either direction, but rather becoming more polarized. Ultimately, there’s no definite answer, but I think that society is instead becoming more individualistic. The tail end of the Millenials and Gen Z have grow up learning to be themselves and support their own individual interests. The Pew Research shows most younger voters are independents and have mixed views from both political parties. This individualism and desire for less overly complicated politics has trickled to all citizens. Therefore, Americans are not shifting to prefer conservative or liberal candidates, but shifting to prefer less political politics, which is why a seemingly authentic man who speaks his mind with no political experience managed to become the President of the United States.